Walking the halls of any sizable company, you have probably become familiar with the hip-attached name badges that also serve as access control key cards. Whether accessing the elevator in a New York City high rise, or being able to enter/leave the office in the wee hours of the night, this simple technology has increased security and simplified building access at offices around the world. What started as a measure for just those two things has also become a key (pun intended) to helping companies do something else: collect data and increase their understanding of work patterns and employee behavior. Is Access Control Benign, or Absolutely Essential? Access control also comes in more shapes and sizes than just keycards. We have seen with the proliferation of biometrics — like fingerprint and retinal scans — become a way to increase security. While the keycard may get you into the lobby and up the elevator, sometimes a more meaningful kind of security is required before you enter an R&D lab or find your way up to the executive floor. Access controls have also been utilized to become “on campus” money in many cases being used to pay for coffee or lunch in the cafeteria. While this level of convenience seems mostly benign, what many people probably don’t realize is how this data can be interpreted by companies to in most cases make improvements to the employee experience and drive greater levels of business productivity. Of course, every access control implementation is different. In some cases, it may be as simple as RFID keycards that are doing nothing but tracking doors being opened, and who initiated the action. However, as I suggested earlier, this traditional security mechanism has increasingly a way that broader insights about employees are being collected. Employee Arrival/Departure: When do employees start and finish their work days and how does this change over time? Work Patterns: Beyond arrival and departure, where do you work and how do you move about the facilities. How frequent do you take breaks? Biometric Data: Keeping biometric data is primarily a security use at this point. Some companies may consider this as something they could monetize, but I hope that doesn’t become the case, at least not without explicit consent. Relationships Between Employees: Where does much of your time get spent? Is there a visible and clear connection between certain employees? This isn’t necessarily a negative or in search of specific romantic relationships, but the data can see if specific employees are spending a lot of time in the same room/space. 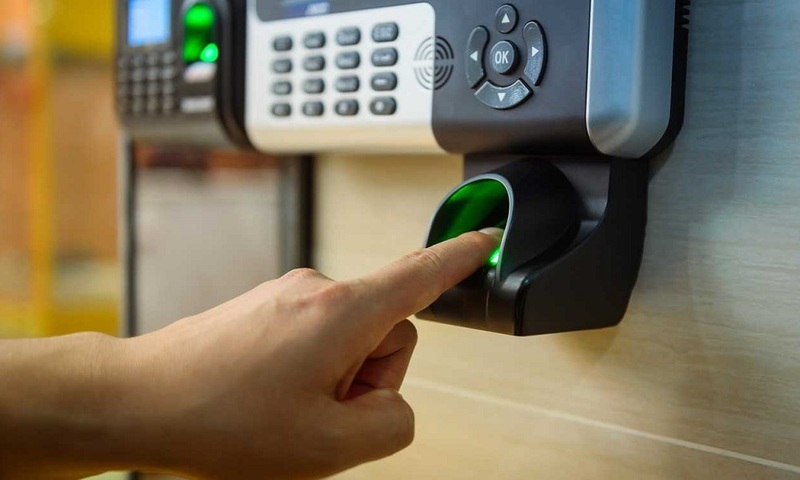 While this list isn’t all inclusive, these are a few of the expanded use cases that access control can provide to an organization. With this data, progressive companies are looking to better understand their workforce with the hopes of increasing work output and creating happier workplaces. 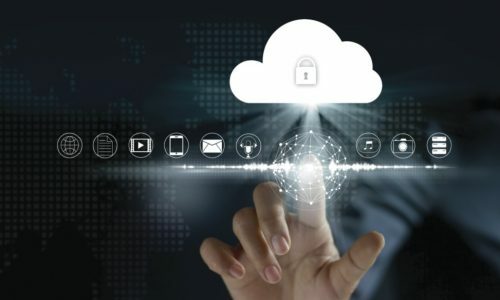 I’m confident that this trend will only continue as data has become one of the greatest resources fueling any business and these enhanced use cases of access control data may be a great way to increase customer interest in making/expanding investment in their access control systems.